Suma Park in Queenscliff is a conference center and winery maker. They also known as the wedding reception venue for the natural and candid winery weddings. Suma Park offers two options for the wedding ceremony. The outdoor garden provides the magnificent view of Swan Bay and Port Phillip Bay as the backdrop. when the weather turns wet, the Suma Park Conservatory is an excellent alternative for the bride and groom. For wedding photography, Suma Park has the diverse opportunities for the wedding photographer. The manicured garden, the vineyard, the steam train and the railway station are just a few options for the couple to take their wedding photos. 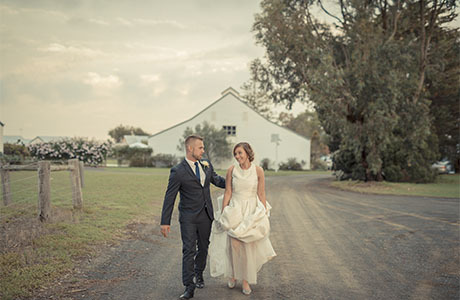 The nearby historic and picturesque view of Queenscliff town and breathtaking coastal are the perfect wedding photo locations for wedding photographer. Suma Park also offer the superb accommodation on site. This will make you wedding day run seamlessly and stress-free. The food and wine can pamper the couple and the guest through the night. 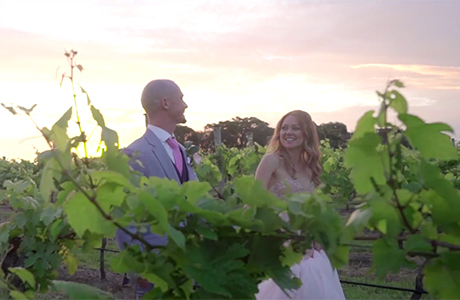 From a Melbourne wedding photographer’s perspective, Suma Park is definitely one of our favorite winery wedding reception venue. Should you have any questions to plan a wedding at Suma Park, please do not hesitate to Contact Us for the suggestions and information from a wedding photographer’s view.